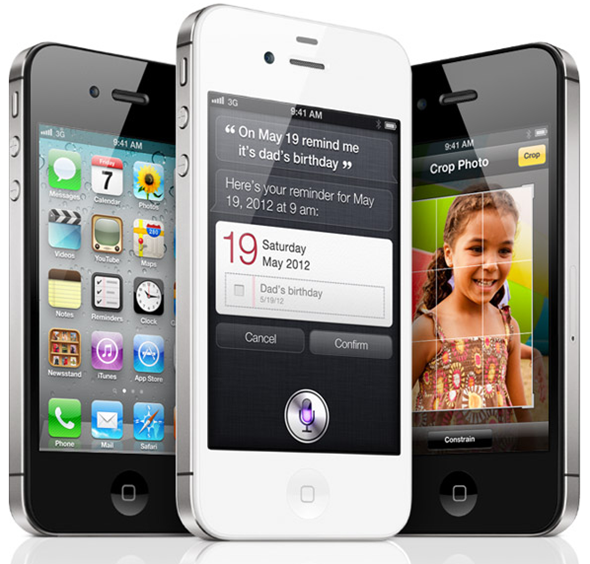 If there were any doubts as to whether the iPhone 4S was going to match the incredible success of the iPhone 4, the various milestones reached by Apple since last Friday’s launch have certainly answered the skeptics with aplomb. AT&T, America’s largest mobile carrier, has been activating the newest device at a frenzied rate, with the one million milestone already having been reached some 6 days post-launch. That equates to 200,000 a day on average. Not bad for a stop-gap before the iPhone 5, eh? Chief Executive Officer Ralph de la Vega took the chance for an opportunistic self pat-on-the-back, stating, "It’s no surprise that customers are clamoring for the iPhone 4S and they want it to run on a network that lets them download twice as fast as competitors’." 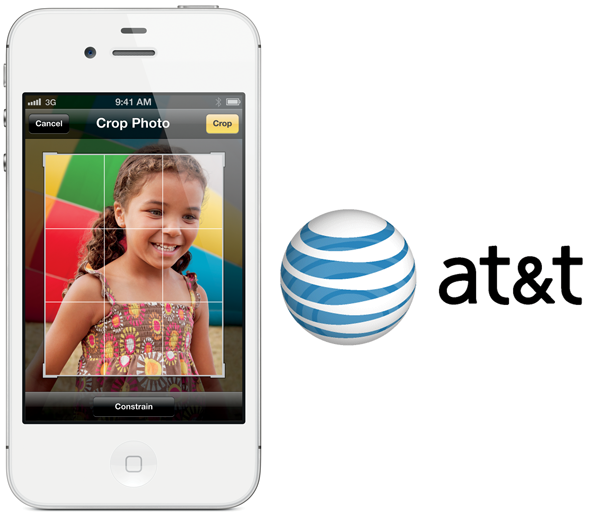 AT&T is just the latest in a line of companies bolstered by the latest and most prolific strain of iPhone fever. The October 14th launch date also presented rivals Sprint with their best-ever sales day for a single device (taking into account the iPhone 4 as well). The device, which was initially met with overtones of disappointment at essentially being a faster-with-a-better-camera iPhone 4, shifted over 4 million units in its first three days, and looks set to become the fastest selling gadget ever, with 16 units currently being sold every second. In fact, the internally revamped smartphone has almost doubled the early sales figures of its inferior identical twin, released at the end of Q2 just last year. It’s worth pointing out that indeed most of the world has yet to even see the device, thus the already unprecedented figures will undoubtedly increase further once the fruit company releases the 4S throughout 22 more countries towards the close of the month. A whole host of European countries such as Spain, Switzerland and Holland along with Singapore will all be initiated with the device on October the 28th, so there’ll surely be more records for Tim Cook and Co. to shatter/create in the coming weeks. Microsoft’s peripheral Kinect for Xbox 360, which increased gamers’ interactivity with the console, sold 8 million units in its first 8 weeks, rendering it the quickest selling gadget of all time; but the way things are going, Apple should see that particular record off any day now. Go try just google atttiphoneuunloockiingif you want to ՍΝᏞΟᏟΚing AT&T l0cked iPhones, we are able to սոⅼοсking all model and firmware current, even the newest 6S and 6C.